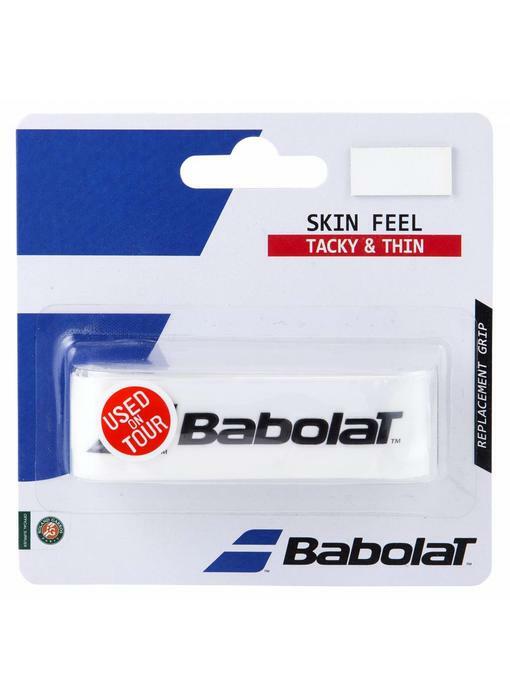 This ultra-thin grip allows players to really feel the bevels of the handle. The extra precision it offers makes it the grip of choice for professional players. It's so thin that grip size goes down half a size. 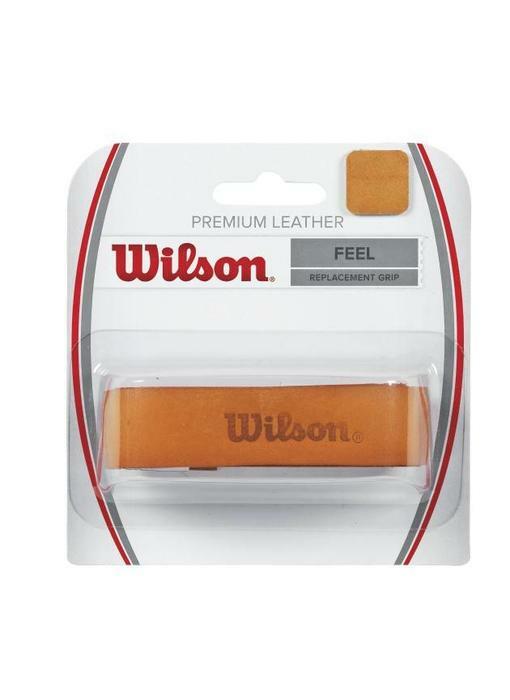 Wilson Premium Leather replacement grip gives any racquet the ultimate in classic feel. Premium calfskin. 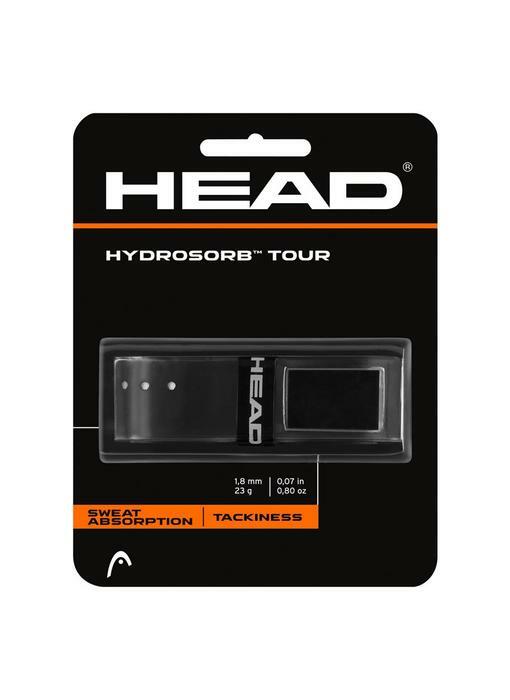 Head Hydrosorb Tour replacement grip offers excellent comfort, padding and moisture wicking construction thanks to its twin channel ventilation system. 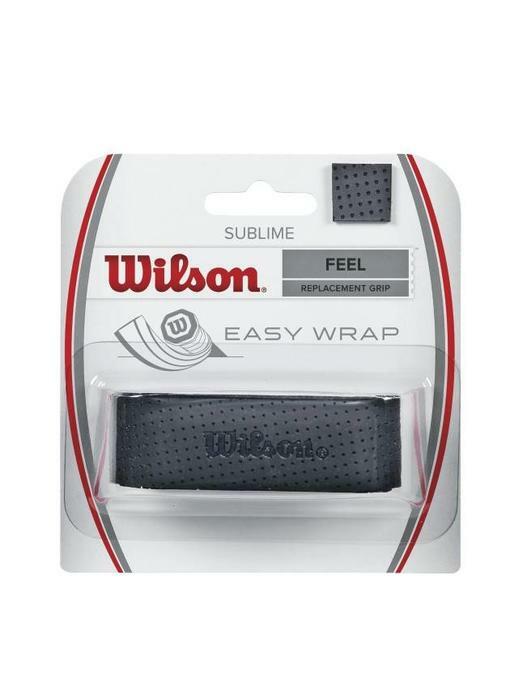 Sublime comes with an overall balanced feel, great moisture absorption and reduced bulkiness. 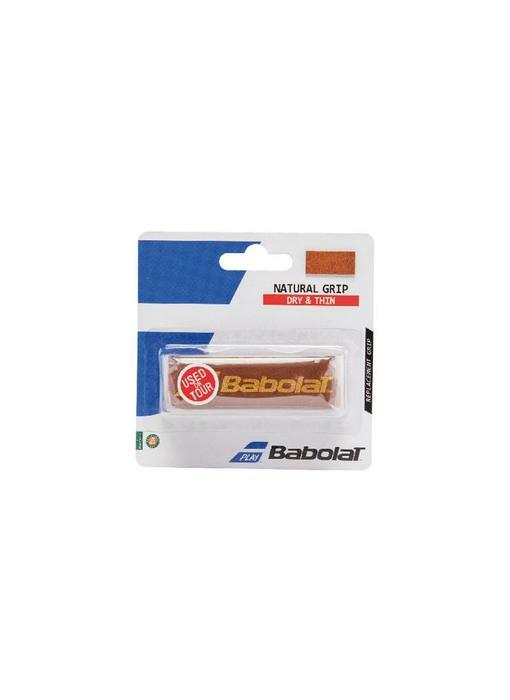 Babolat Natural replacement grip is made with 100% geniune leather. Excellent feel and playability.